Cognition and learning are often thought of as the same, however, they are different. Learning is just one aspect of cognition. There are also other aspects including perceiving, thinking, reasoning, remembering, judging, and understanding. Learning is a process whereby knowledge is created and results in a change in a mental representations or associations due to an experience. After an experience, you may perceive or understand something in a new way, or you may behave in a new way because of the knowledge you gained. However, in order to learn, you need to perceive, acquire, and process the new information. Thus, you need cognition. Cognition is the mental steps you use to acquire, process, and understand information. It involves absorbing information, processing it, and then applying it to the appropriate situations. Whenever you see, hear, or experience something new, you go through a series of cognitive processes, which results in learning. Learning comes at the end of a series of cognitive processes. You experience, you process, you learn. Hence, learning is a result of cognition. You mentally process information, and you generate new knowledge as a result of the processing. Learning also feeds cognition. Cognitive processes are essential to applying the learned information to previously learned skills, as well as to future situations. After you have gained knowledge, you may have additional experiences and cognitive processes to enhance or continue the learning. 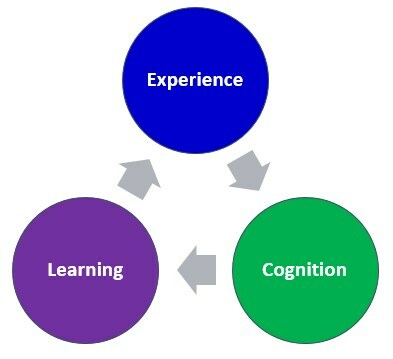 Thus, learning becomes a cycle with cognition and experience. Once this new information is learned, cognition comes into play by helping you apply the information to future situations. Cognition is the mental steps you use to acquire, process, and understand information through senses, thoughts, and experiences in order to create knowledge. Cognition can be thought of as mental processing. Cognition is comprised of both conscious and unconscious processes. It encompasses different mental activities such as learning, attention, memory, language, reasoning, judging, and decision making. 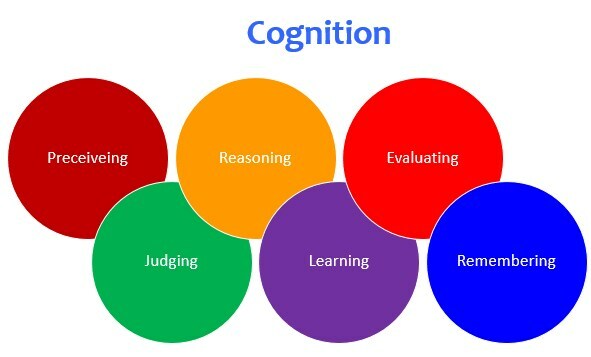 Each of these cognitive functions work together to integrate the new knowledge. Also through cognition, existing knowledge can be used to create new knowledge and to generate new ideas and concepts. Learning is the process whereby knowledge is created. It may occur consciously as part of formal education, training, study, or experience. However, learning may also occur without conscious awareness through personal experience. 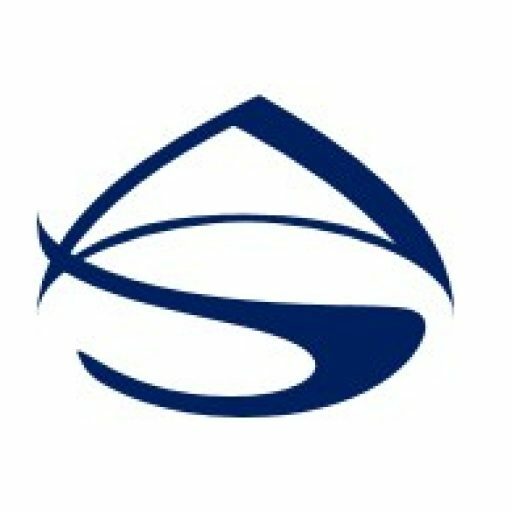 For example, you may learn where a specific store is located, the score of a soccer game, or the price of a gallon of milk. Learning is the cognitive process that we use to incorporate new information into our prior knowledge in order to create new knowledge. Learning can be thought of as the process of information entering your cognitive system and changing it. However, there is much information that you will process through your experiences and interactions, but from which you will not learn. This is because the mental processing does not change your mental representations and associations.